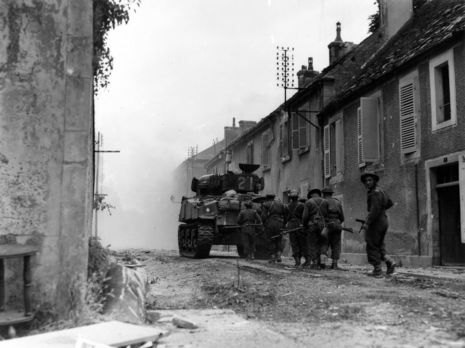 Operation Tractable was the final Canadian–Polish offensive to take place during the Battle of Normandy. 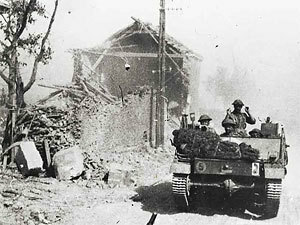 Its aim was to capture the strategically important town of Falaise and subsequently the towns of Trun and Chambois. 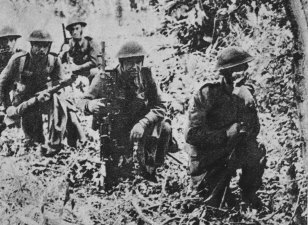 The operation was undertaken by the First Canadian Army against Germany's Army Group B, and was part of the largest encirclement on the Western Front during World War II. 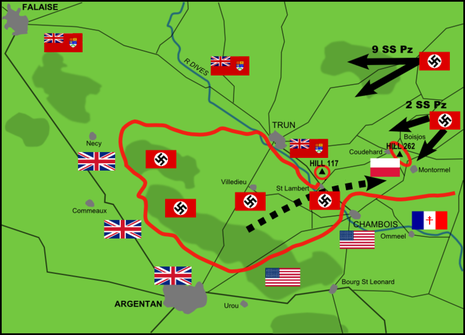 Despite a slow start to the offensive that was marked by limited gains north of Falaise, innovative tactics by Stanisław Maczek's Polish 1st Armoured Division during the drive for Chambois allowed for the Falaise gap to be partially closed by August 19, 1944, trapping around 150,000 German soldiers in the Falaise Pocket. 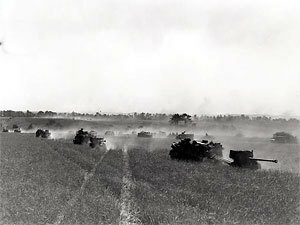 Although the Falaise Gap had been narrowed to a distance of several hundred yards, a protracted series of fierce engagements between two battlegroups of the Polish 1st Armoured Division and the 2nd SS Panzer Corps on Mont Ormel prevented the gap from being completely closed, allowing thousands of German troops to escape out of Normandy. During two days of nearly continuous fighting, Polish forces utilized artillery barrages and close-quarter fighting managed to hold off counterattacks by elements of seven German divisions. 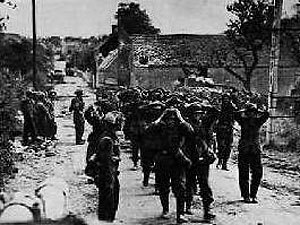 On August 21, 1944, elements of the First Canadian Army relieved Polish survivors of the battle, and were able to finally close the Falaise Pocket, leading to the capture of the remaining elements of the German Seventh Army. 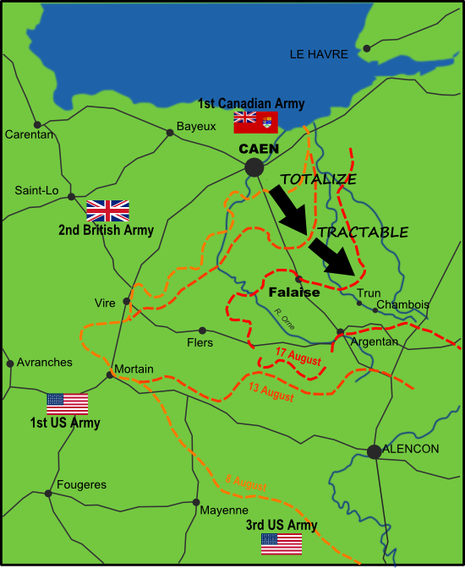 Following days after Operation Totalize, the II Canadian Corp led by Lt. General Guy Simonds mounted another offensive with the goal of reaching Falaise. 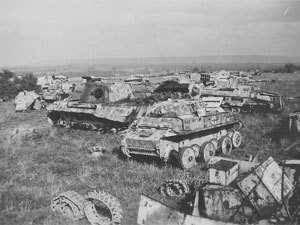 The American allies were pressing their sweeping breakthrough to the south and an opportunity existed to encircle the bulk of the German Seventh Army and Fifth Panzer Division in Normandy.